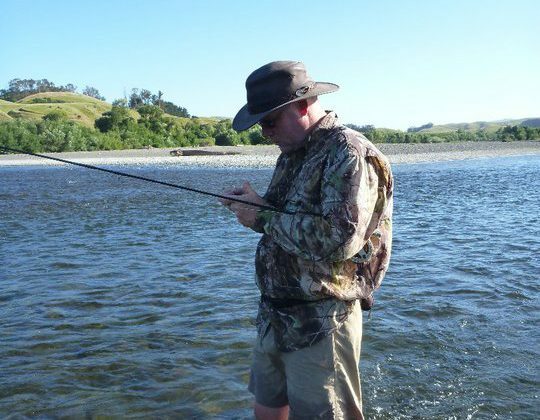 One of the things that has long perplexed me about trout fishermen is their willingness to wear colours that spook fish. Fishing is hard enough without giving the fish a big indication that something unnatural is near them. This is why I always wear camo when fishing for trout, no matter the conditions. This is informed by two complimentary philosophies. 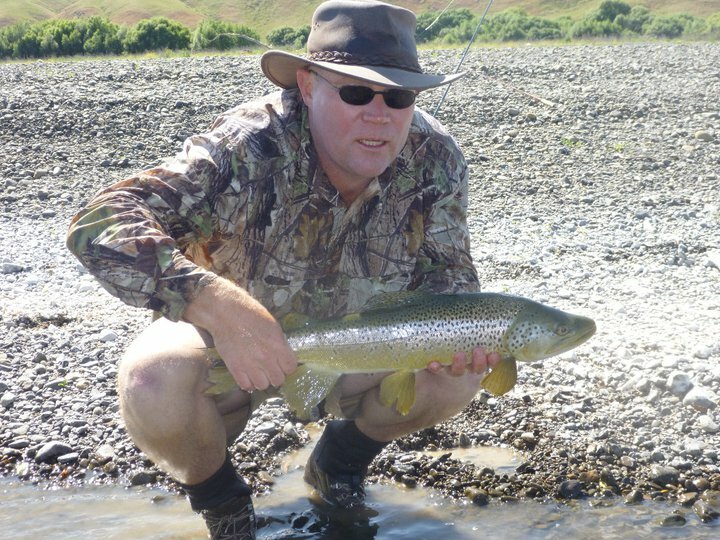 Sight fishing for twelve years showed the importance of concealment when stalking a trout. Controlling the controllables is the second. You control what you wear, so there is no excuse for spooking fish through wearing stupid coloured clothing. A good days fishing can be one fish. You may only get one shot at one feeding fish and this will make the difference between a good and a bad days fishing. So I am never willing to risk spooking a fish by choosing to wear clothes that may spook them. Trout gear manufacturers seem to have finally understood the importance of camo, with Simms releasing a line of camo waders and clothing. Airflo have a camo range called Covert, which hopefully means the poms I fish with start wearing camo rather than the horrible non earthy colours they usually wear.